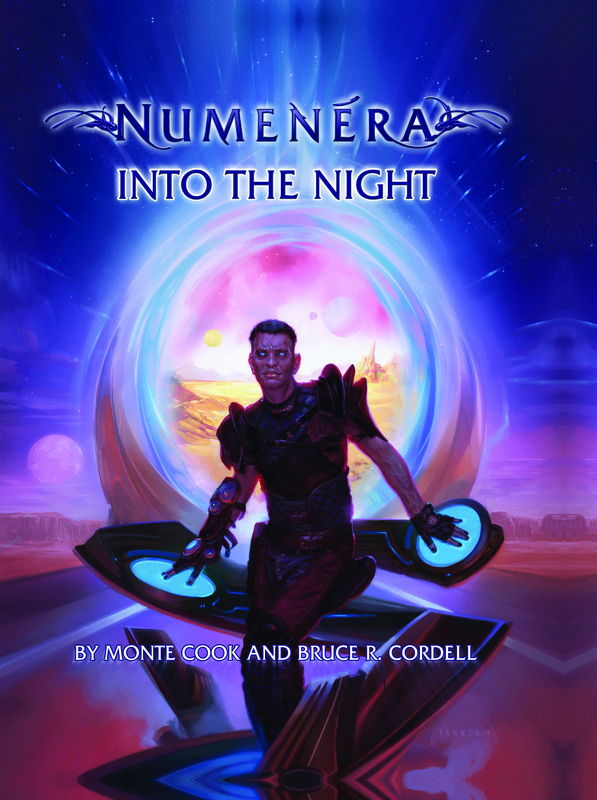 Tag Archive | "monte cook"
Tales from the Ninth World (Monte Cook’s Numenera) available now! Flames Rising is pleased to present an exclusive pair of excerpts from this collection. 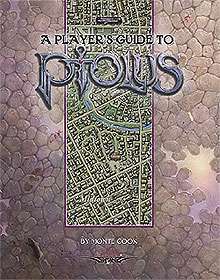 Monte Cook’s Dungeon-A-Day goes live! Dungeonaday.com, Monte’s new subscription-based adventure site, goes live today, offering game material and DMing advice to its members. Dungeonaday.com, in fact, builds an entire ongoing campaign with a new material updated every weekday. Monte expressed excitement for the new format in which he could create and deliver game material. “It’s been very fun coming up with this concept and seeing where it can go, but the key component will be the feedback from members, so it still could go in all-new directions,” Monte said. Dungeonaday.com will be updated every weekday with a major encounter, plus frequent blog and podcast updates, monthly bonus encounters, and more. Members will find an active forum where they can ask questions, give feedback to Monte, exchange tips and ideas with each other, and help build Dungeonaday.com into a community of dungeon (and dragon) enthusiasts. 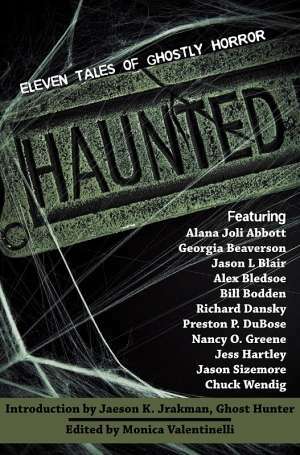 The latest addition to the Halloween Horror series is from game designer and author, Monte Cook (Worlds of Their Own, Ptolus). Monte took a short break from researching his latest project for this bit of horror. Sometimes, the most terrible thing is that which you never see. The kragethogil dwells deep underwater, a monstrously vast, ghastly abomination of spiny tendrils and sightless eyes. No one knows precisely what it looks like, because the creature never comes to the surface, and never confronts its prey. That’s for the reapers to do. Through a horrific psychic intrusion, the kragethogil spawns tiny extensions of itself within the minds of swimmers and fishermen straying into waters they should have avoided. After a brief and bloody gestation, the telepathically implanted larva takes control of the host and transforms it from within, assimilating its flesh into its own. The result is a reaper. Key Encounters: The Volcanic Shrine combines the writing and imagination of fan favorite Monte Cook with SkeletonKey Games‘ best selling miniatures-scale tiles to bring a detailed encounter to your table top. The Volcanic Shrine is a major encounter for fantasy d20 games that can be built with the 20 brand-new, custom designed miniatures-scale tiles included in the product. The encounter details the link between a massive lake of lava deep underground and the Elemental Plane of Fire itself. 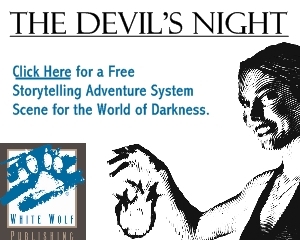 This encounter could be used as the center point of an entire adventure involving creatures of flame and the evil plot of a dark elemental creature known as Kaliastrix. We’ve covered vampires, zombies, magic and more in past Flash Fire Mini-Reviews. This week we’re going to take a look at a genre that often blends Sci-Fi with Horror and Adventure with Mystery…sometimes all at once. Post-Apocalypse stories often show a bleak future, but can offer a bit hope as well. The civilized world has come to an end, in the rubble the survivors battle horrors and each other in an attempt to gather resources and perhaps to rebuild their world. Post Apocalyptic settings are the subject of this week’s Flash Fire Mini-Reviews.